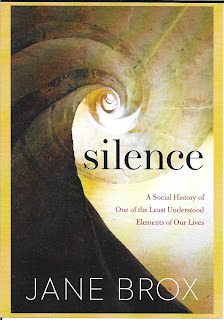 January 15, 5 PM - a publishing party and reading with Jane Brox for her new book "Silence - a social history of one of the least understood elements of our lives"
Thursday, Jan. 17, 5-8 PM, an informal publishing party for the book, at the Brunswick Inn. 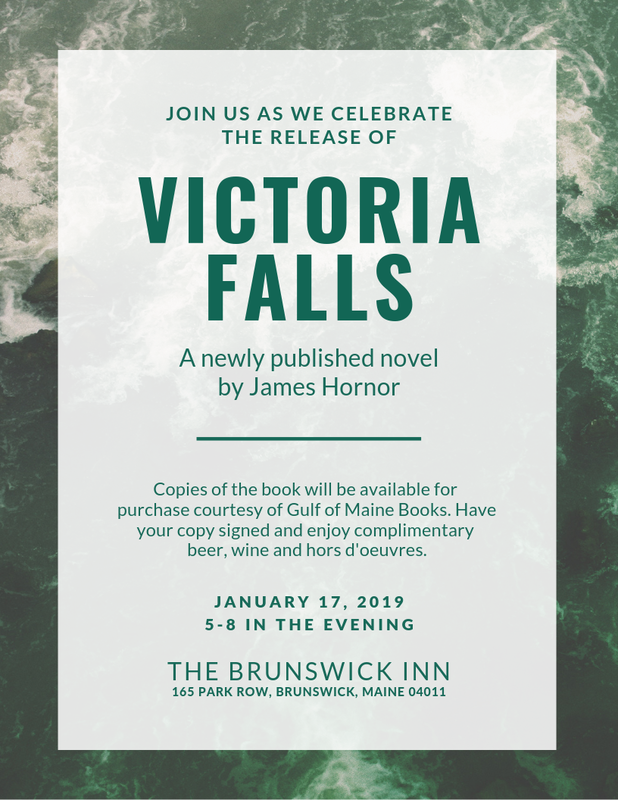 Friday, Jan. 18, 7 - midnight - The Leopard Girls Band play a live dance party to celebrate the book, at the Brunswick Inn. Sunday, March 31 - a publishing party for Josephine Cameron's first novel "Maybe A Mermaid", at the Curtis Memorial Library, in Brunswick. 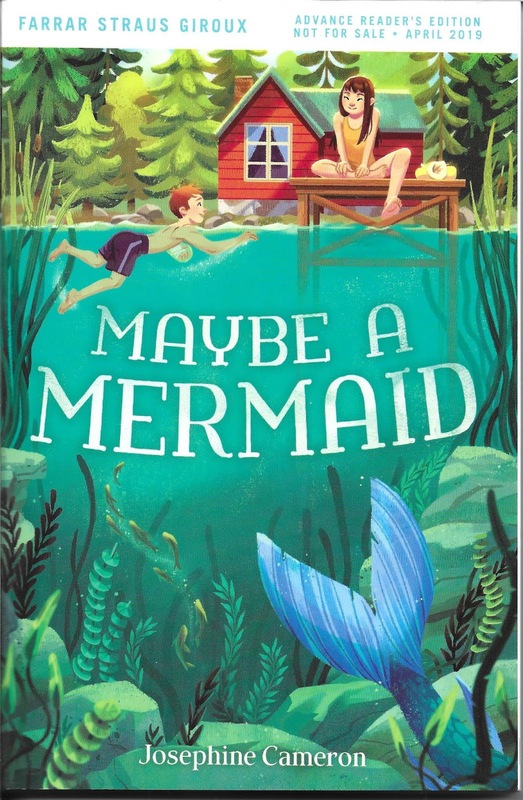 Maybe A Mermaid is " a summer romp full of mystery, new friends, and maybe a mermaid." 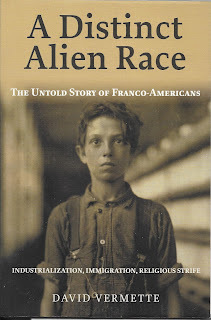 April 30, 7 PM, at Gulf of Maine Books. David Vermette reads from and discusses his new book "A Distinct Alien Race - The Untold Story of Franco-Americans - industrialization, immigration, religious strife"
Pam Smith - celebrating her new book of poems "Near Stars" from Blackberry Books. Elizabeth Tibbetts - celebrating her new book of poems from Deerbrook Editions. Charlotte Agell, celebrating two new books : Maybe Tomorrow, from Scholastic Books, and Mud, Sand and Snow from Islandport.